Great apps are even better when they’re on sale! 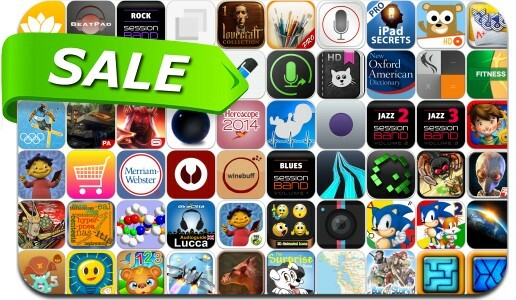 We’ve selected 70 iPhone and iPad apps that are over 30% off. This app deal alert includes Order & Chaos© Online, Sonic the Hedgehog 1 & 2, PicLab, XCOM: Enemy Unknown, Avernum 6, Drafts, MyBrushes Pro, NightSky, SpyCam, Vert 2, TriZen, Zentomino, Notepad+, After Burner Climax and many others.